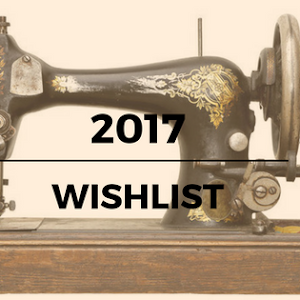 Remember this post I made about my fragrance wishlist? 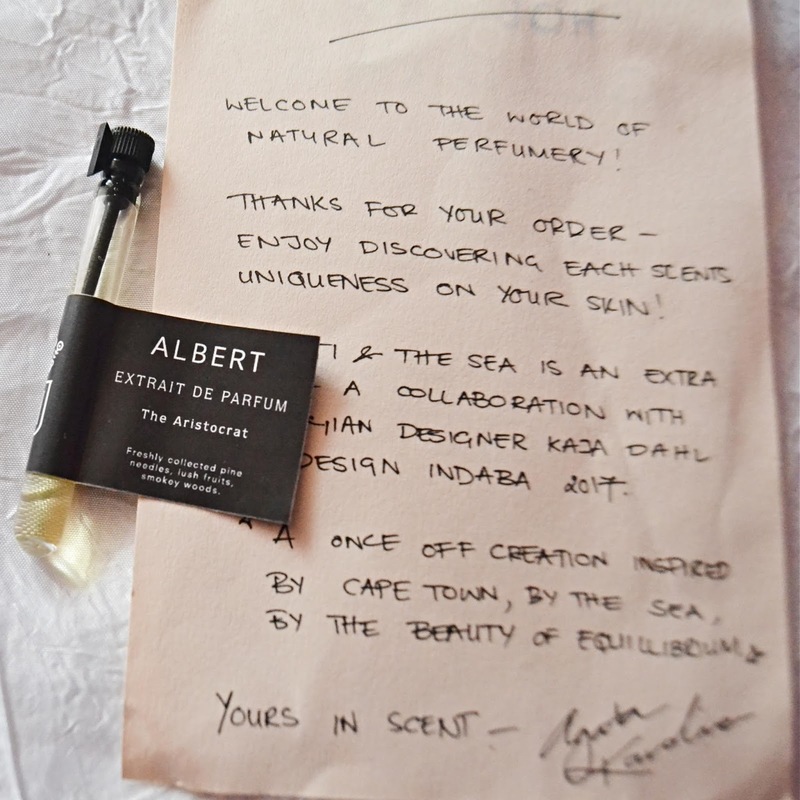 Well the house of Gozdawa ( and any other south African perfume house really) was on my must sniff list and I finally bought the sample set of confessions volume 1, the first collection release. 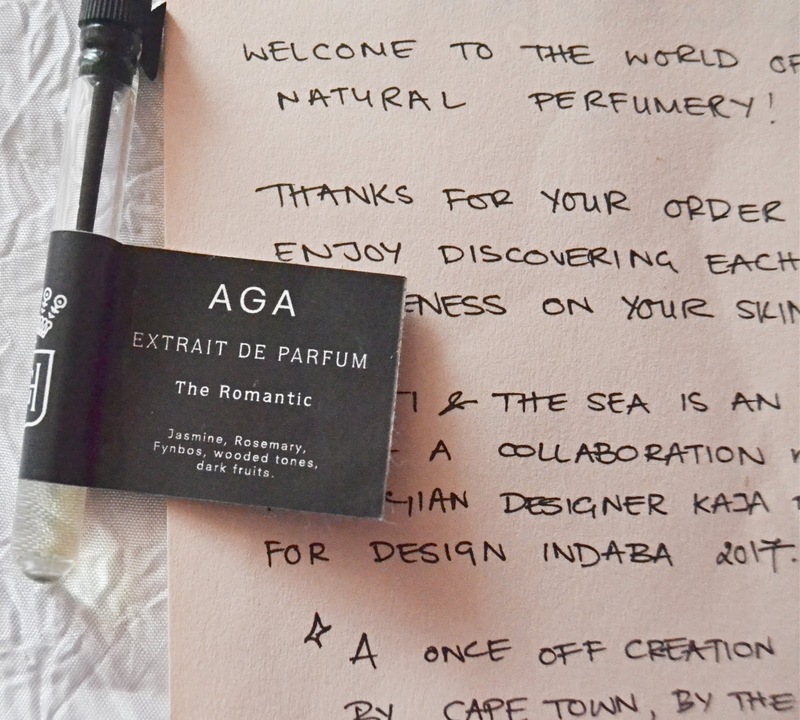 The founder, Agata Karolina, couldn't have picked a better home for the fragrance house. 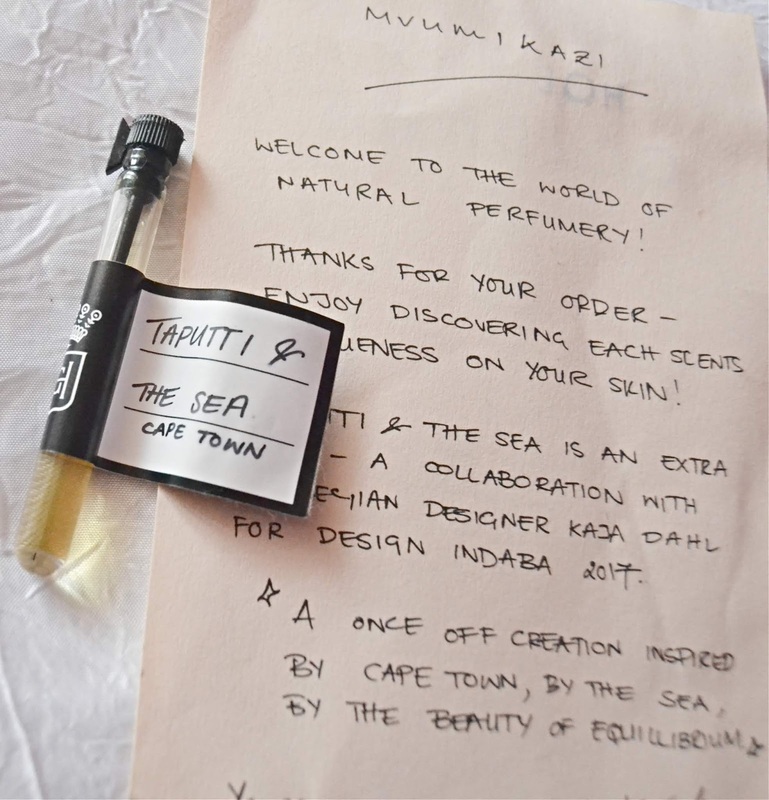 It was founded in South Africas floral kingdom; Cape Town, in 2015 as a 100% natural ingredient extention of her families aromatic legacy. 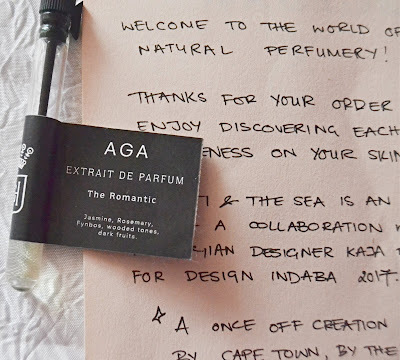 Having never experienced 100% natural perfumes before; I was pleasantly surprised at how approachable these fragrances made the world of niche and artisinal perfumes. 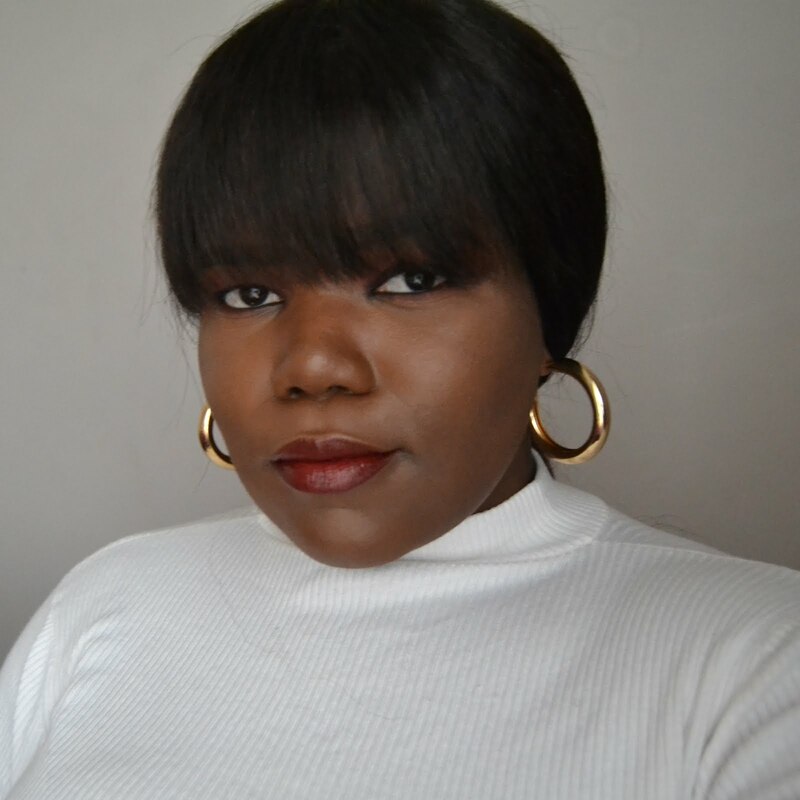 A blog post isn't enough to cover my experience but while I wait for the YouTube bug to bite me again, it will have to do. Forgive my limited olfactory vocabulary but where my novice nose fails me, I will borrow form my other sences. This I would recommend for the simple clean cut man who doesn't need a lot of razzmatazz to make a statement. Its office appropriate and non offensive. The pines place it well with spring/summer and the woods make it great for autumn but the frankincense does not project enough for winter a winter scent. We almost had an all season there ladies and gentlemen. This Aristocrat is a bit livelier than Albert with a nice citrus opening together with this strong aromatic note that either disappears or mellows out when the perfume physically dries down . Simo is quite direct for the first two hours. CITRUS! unpretentious LEMONY ORANGY ZESTY CITRUS projecting quite strongly. But Simo has secrets a sweet resin hiding at the back that permeates softly through the rinds and blossoms after the two hour mark. The perfume then becomes mild for the next tree hours . This one would be far to much for a day at the office. Beach day perhaps? Aga is an interesting combination. Rosemary which opens up the perfume with an almost jolting cleanse/waking up to the palate?/ Nose? immediately followed by a white floral slightly fruity (grape?) sticky vanilla like sweetness. These rosemary + white floral notes linger together for about an hour on my skin and as the rosemary disappears the fruit grows ever so sweeter into what could be a frankincense base as a skin scent. For me, rosemary + fruit is a confusing combination as a perfume, and I don't know how I feel about it just yet. Don't get me wrong, its not offensive or anything but I have no idea how or when one would wear it. Maybe in a few months after I've expanded my olfactory palate I'll come back to this post and have a more well rounded opinion of it. The first time i tried Marta, i sneezed. It was the pepper accompanied by the lemon and woods found in the opening of the more masculine of the lovers after which it becomes more feminine. 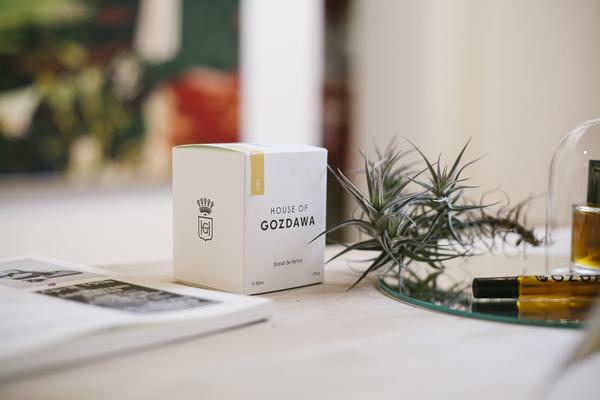 The lemon begins as quite tart but as the pepper and woods subsides, it becomes a bit sweeter and more floral . The closest thing I can resemble it to at this stage is the scent of the lemon scented gum tree on a mildly warm springs day with a nice sticky resin holding on to it. Now to my understanding geraniums are pelargoniums but I wouldn't know which of them is in here because I was a toddler when I last smelled them at grandmother's garden. My wild guess is rose geranium because I smell something rosey in here? This won't do at all. I need to plant a few. 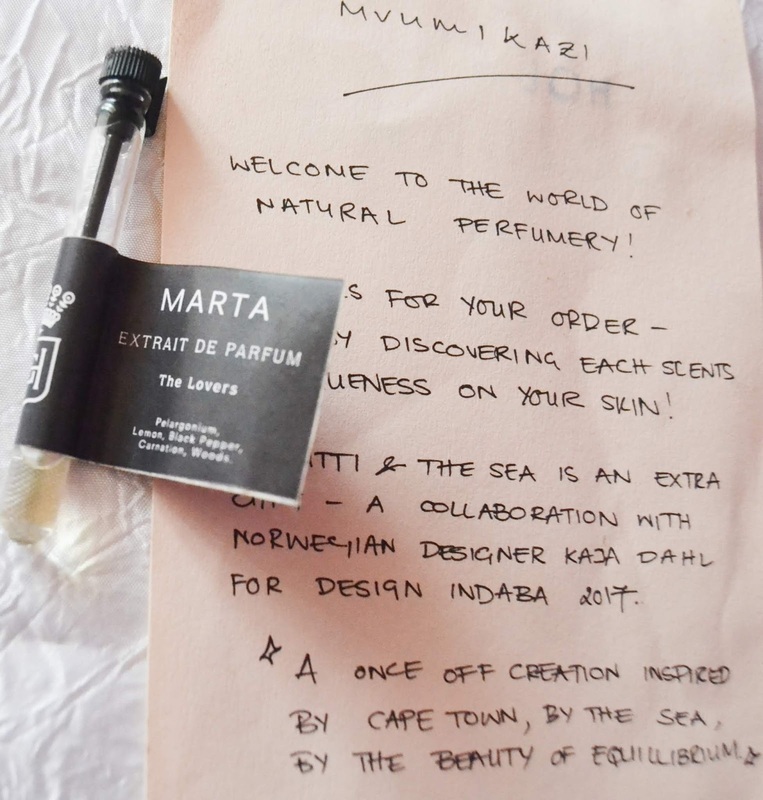 Marta projects quite strongly for the first 3 hours after which its settles onto the skin as skin scent which would require close proximity to be smelled on me. I try to will myself to sneeze like a wierdo everytime I put it on but I think my nose is used to the pepper now .I would definitely recommend this for a spring perfume and gladly wear it as a signature spring scents. I think there's some kind of tea earthiness in here and some fruitiness comes through after the 'licorice'. Then, a resin. Before I get to my favorite, we have Taputti and the ocean, a collaboration between Agata and Norwegian Designer Kaja Dahl for the 2017 design indaba his was a once of creation inspired by Cape Town, the sea and the beauty of equilibrium. 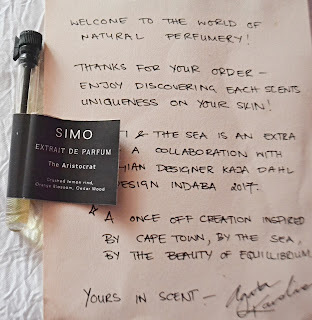 To me this smells of Fennel and licorice, a combination I have never smelled or even imagined as a perfume.This too is a bit to esoteric (and triggering 😓😓😓) for my liking and I don't think I could pull it off. I've never been to cape town myself so I wouldn't know what it would smell like. Ambergris tends to smell like the ocean but my nose kind find it in here. Is it broken? Is it because I only smelled it once? Is it not in here? Only Agata knows. For me, this perfume is hands down the superstar of this collection. The mass appealing one . I'm being predictable here but hey, I like this perfume the best . 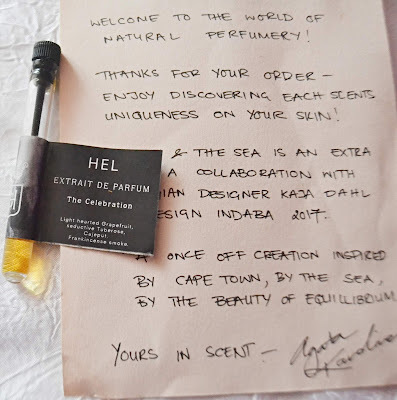 Agata took inspiration for her perfumes from the personalities of prominent people in her life and I want to meet Hel. 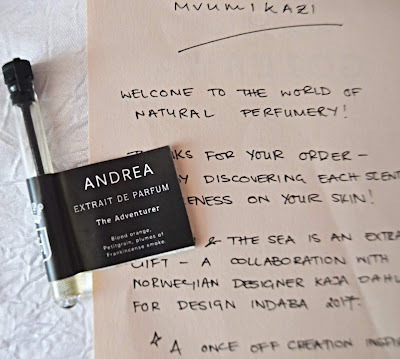 That's how much I love this fragrance and if I were to judge her by her namesake Perfume alone I would say she's extroverted, she's the life of the party and any gathering become a celebration when she's around. She's warm, inviting, sweet, feminine and has a sensual quality about her. 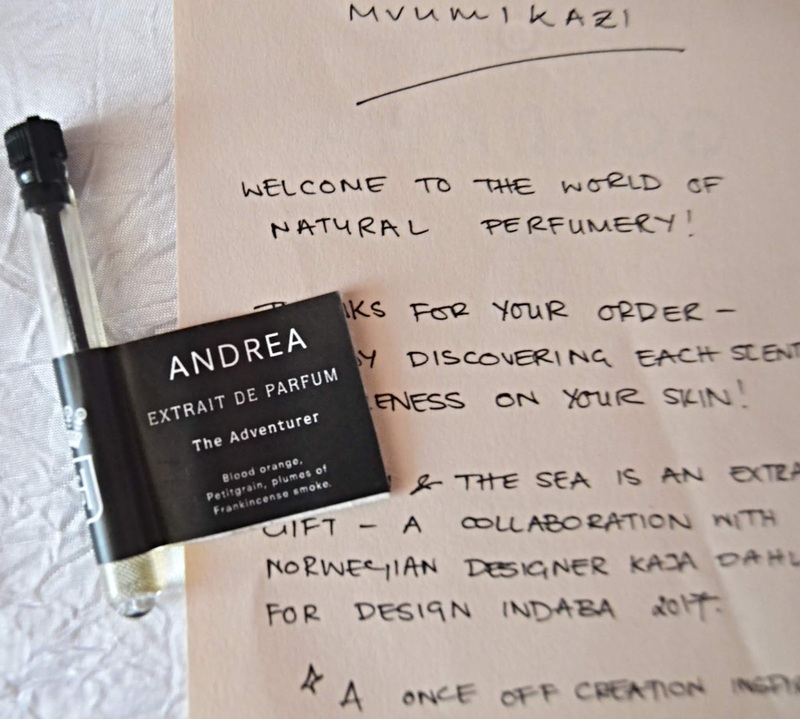 This perfume gets notices before it enters the the room and lingers after you've left. The projection and silage is insane, it fills and entire room and has crazy lasting power!. I'm talking 10hours +. To me this smells like someone gathered the grapefruit, the rose, the frankincense and whatever else is in here (something minty?) and candied it by dunking it in warm thick brown sugar, allowed it to solidify and then but it on a slow insence burn. I personally don't like and obvious smokey notes as it reminds me of burning insence stick which I would rather not have as a perfume but man, it smells so good in here. If I were to own this fragrance, I would use is sparingly and not want it to have the loud piercing effect it can have if used it in normal doses. I'd also apply it a few hours before being among people. It could easily border especially for my conservative nature but I could totally see sniff this with a freakum dreass, a dark smokey eye, a wine bright red lep to a party or a date. While I'm sure most personalities would find something for themselves in this collection, I don't think they're for everyone. They're not mass market and they're not people pleasers. Most of us are so used to synthetics, and this is a completely different direction, in fact, a friend of mine said she would have grumbled a bit about the sample money. 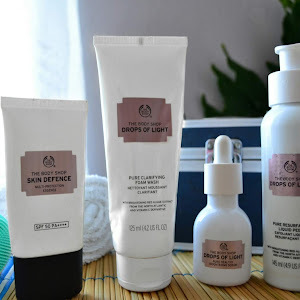 So I would say try these out if you are actively looking for something new. Sample them before committing to a full bottle. I'm quite neutral on these perfumes. This is after all my first experience with 100%naturals so I want to get my nose out there first with other houses, essential oils and tinctures and then circle back to a more informed and well rounded opinion. I'm not sure about committing to a full bottle just yet but I would recommend that any fragrance lover treat themselves to this olfactory experience by ordering a few sample's. Minimalists, naturalists, vegans and maybe expecting parents I think would particularly appreciate these creations . 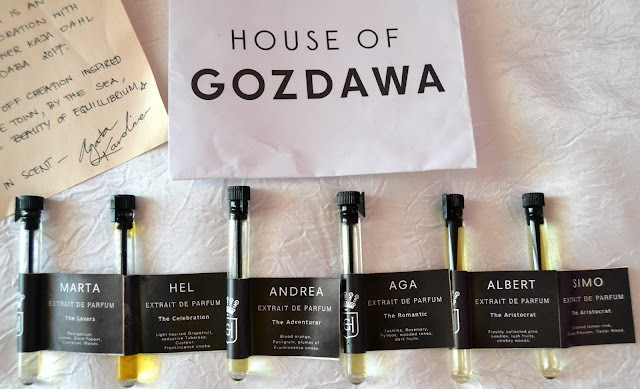 For more information visit www.HouseOfGozdawa.com. 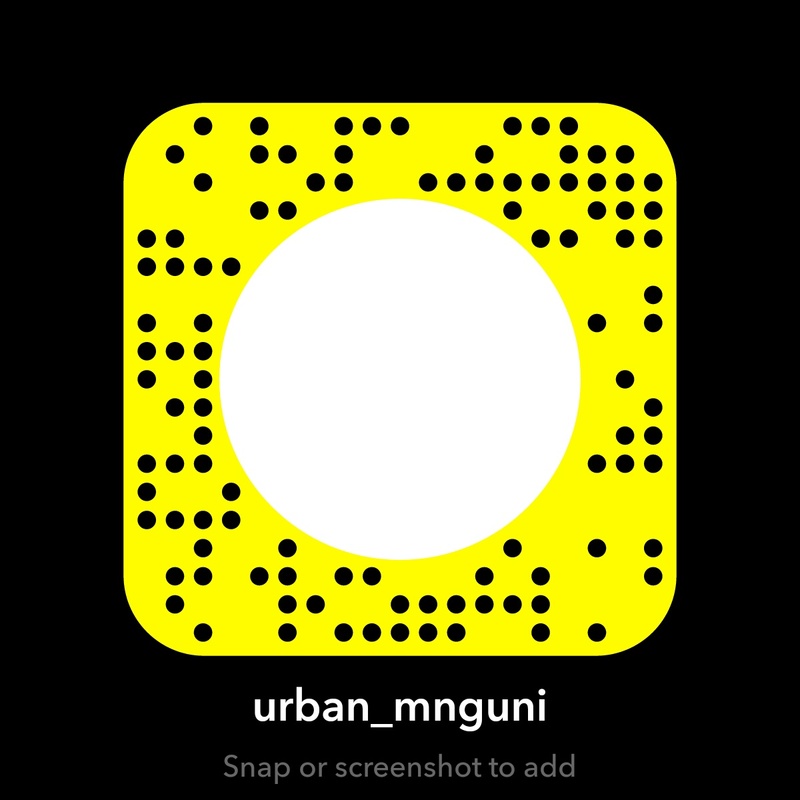 If u get any samples, tell me what you think. Have you ever tried natural perfumes or niche houses? What did you think? Is there any nich fragrance house you have your nose on?